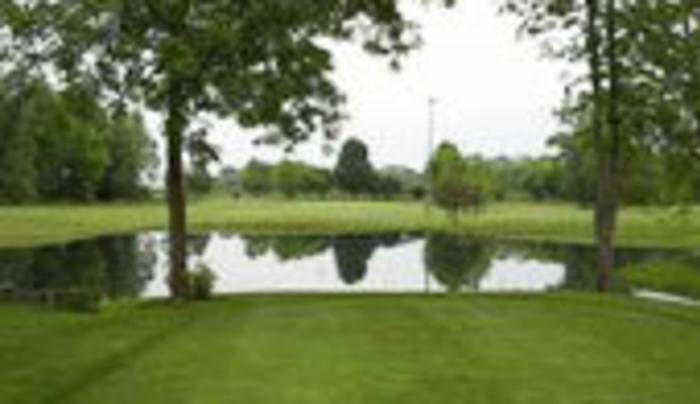 The 9-hole “Newfane Pro-Am Par 3” course at the Newfane Pro-Am Par 3 Golf Course facility in Newfane, New York features 1,415 yards of golf from the longest tees for a par of 27 . The course rating is 35.0 and it has a slope rating of 126. Designed by Chuck Restivo, the Newfane Pro-Am Par 3 golf course opened in 1993.